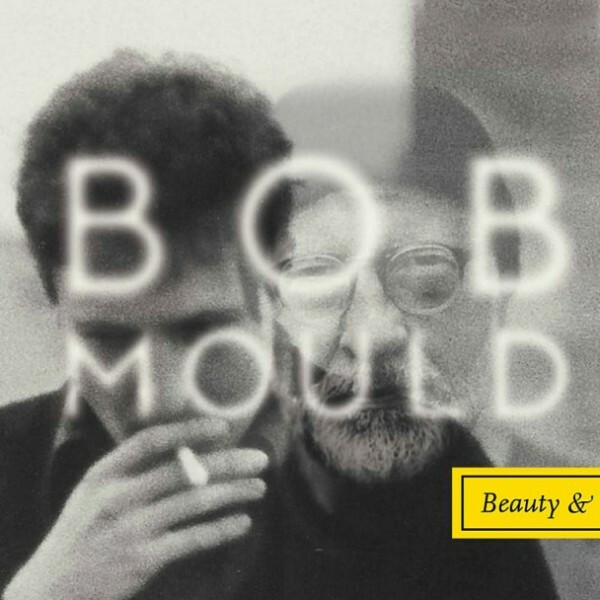 ALBUM REVIEW: Bob Mould, "Beauty & Ruin"
I have to admit, I wasn’t keen on Mould’s last album, 2012’s Silver Age; at the time, I felt it was far too much of him ripping off Bob Mould of Sugar. Yes, I know it was on the heels of his 20th anniversary tour of Sugar’s Copper Blue and this seemed to be a direct correlation, but aside from one track I felt I’d heard it all before but this time without the emotion of the prior go-round. Now comes Mould’s 11th solo album since 1989, Beauty & Ruin. Self-produced and accompanied by his familiar accomplices Jason Narducy on bass and Jon Wurster on drums, Mould gets a better balance with this record as the focus seems to be on reflection, ups and downs and loss. The sound is clean and at points shimmering, with the subtle weaving of acoustic guitars in the mix (one of Mould’s production specialties). The songs have an urgency and drive and at moments, one feels like he’s playing for his life (most notably on “Kid With Crooked Face”). The first standout track, “I Don’t Know You Anymore” is that familiar Mould-style of poppiness/catchy/classic single; “Nemeses Are Laughing” reminds me of Copper Blue‘s “Slick” in a faster tempo and not as neurotically-delivered; “Little Glass Pill” has a great guitar coda opening that launches into controlled frenzy. “Forgiveness” is the most-radical track – acoustic with a heavy and tight drum and keyboard; a very clean and uber-poppy number. Twelve tracks – and a fine return to form. I loved Mould’s triad of Body Of Song/District Line/Life And Times (especially) and with this album, I think he’s regained the balance that he mastered on those three releases. As usual, a tip of the hat to Mr. Mould – thanks Bob.